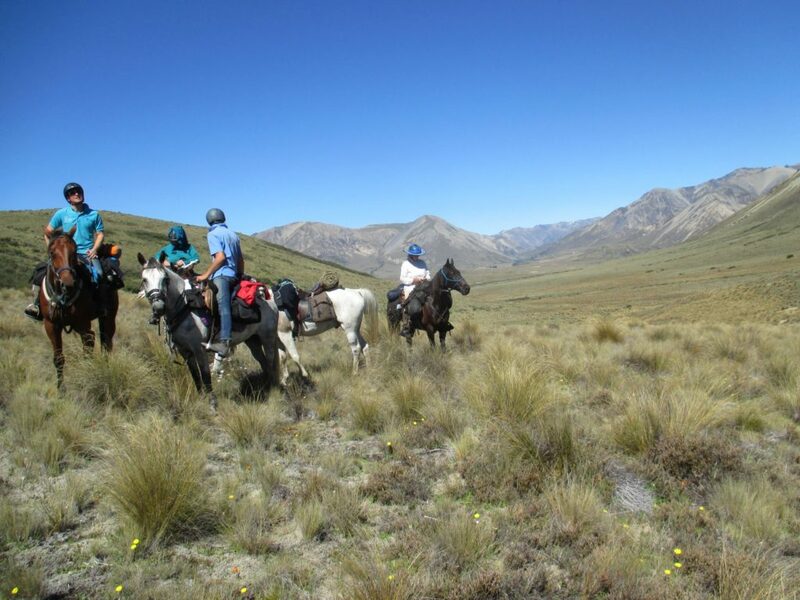 Molesworth Station - Hanmer Springs Horse Riders Inc.Hanmer Springs Horse Riders Inc.
We have not yet developed trails or facilities for horses and riders on Molesworth Station. It is an enormous, iconic and stunning piece of the High Country. While DOC does allow horse access by permit (see below), we strongly recommend you drive through before you consider planning a trek in this area. Image below taken from our first scouting ride in December 2018. The route was up the Five Mile stream, over Yarra saddle to Yarra hut, then the next day over Alma saddle and down the Alma, past Tarndale to stay at Sedgemere. Then down Waimea stream to the Severn River, up to Severn Hut, back to Sedgemere by the ridge route between Waimea and Travellers valley. Happy to share route information, but you must get permission to ride on Molesworth from Jim Ward (of Landcorp), the Manager. Due to farming operations, some areas are not always available. Wonderful, iconic, big riding country – highly recommended, but you need to know how to read a map and be self-sufficient. Not for beginners unless you stay in the high and dry Tarndale area. We have plans to head into the Eastern end of Molesworth in March 2019. See the DOC website for more information. Click here. As DOC says, Molesworth Station is a land of extremes. 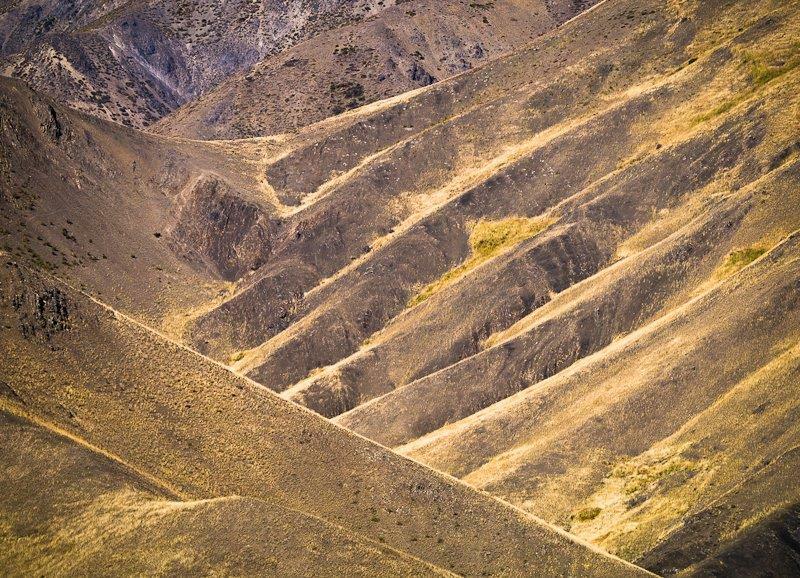 This vast landscape contains scree-scarred mountains, wide river valleys and tussock slopes. The 180,787 ha station is New Zealand’s largest farm, running the country’s biggest herd of beef cattle, numbering up to 10,000. The 1347 m Island Saddle is the highest point on a publicly accessed road in New Zealand. Public vehicle access is restricted to drier periods, but can be closed at any time due to safety risks, bad weather, threats to conservation, track damage or stock movements. Check here and, for general alerts, check here. See the DOC website for an introduction to the fascinating history. Click here. 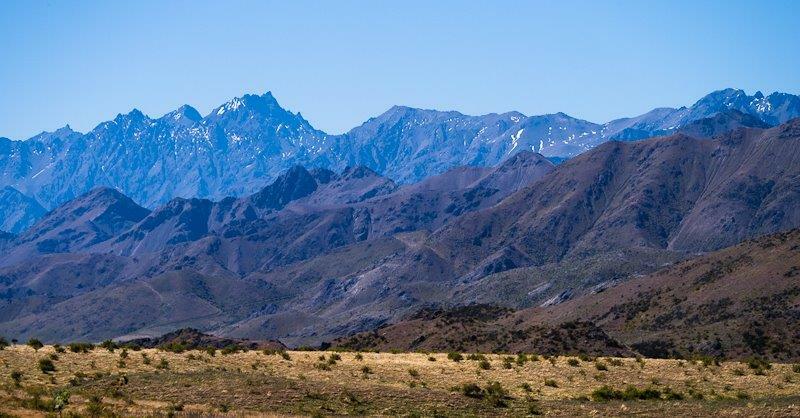 Established trails through Molesworth were used by Ngāi Tahu for food gathering and access between the west coast – an important source of pounamu – and the east coast. Māori described these routes to early European settlers, who well into the 20th century droved their stock over the Station’s high passes from Marlborough and Nelson to Canterbury. From the 1850s the main inland route between Nelson/Marlborough and North Canterbury ran through the heart of Molesworth. The old cob accommodation houses at Tophouse, Rainbow, Tarndale and Acheron are reminders of this. The definitive history of Molesworth by Harry Broad, with stunning photographs by Rob Suisted. Click here. Informative DOC interpretation panels are located at various shelters along the roads and at view sites. Click here to download copies. At all times of the year, you need to apply for an activity permit to ride through Molesworth. 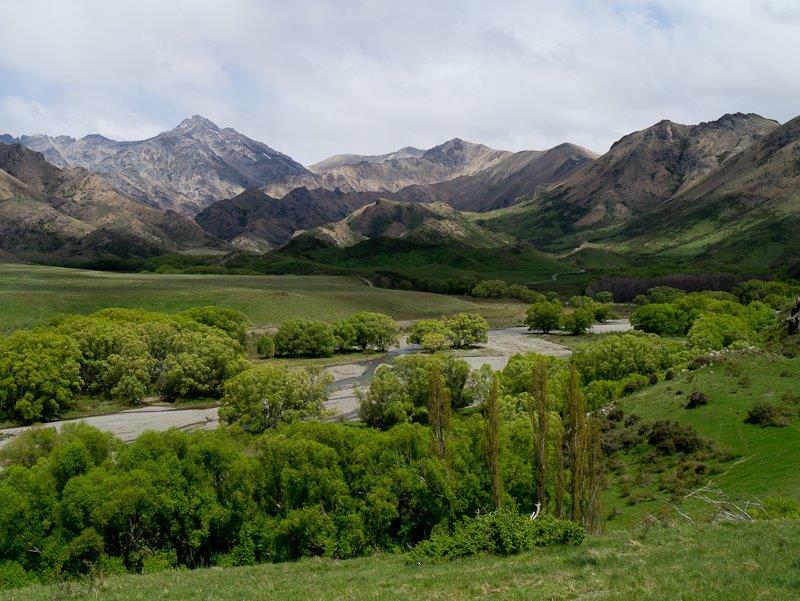 Application for Molesworth activity permits. Click here. Routes and logistics need to be very carefully planned.